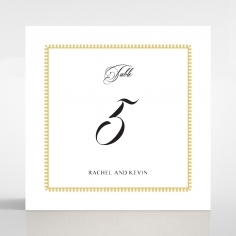 Impress your guests and set the tone of your rustic wedding theme with a touch of elegance with this doily inspired invitation. 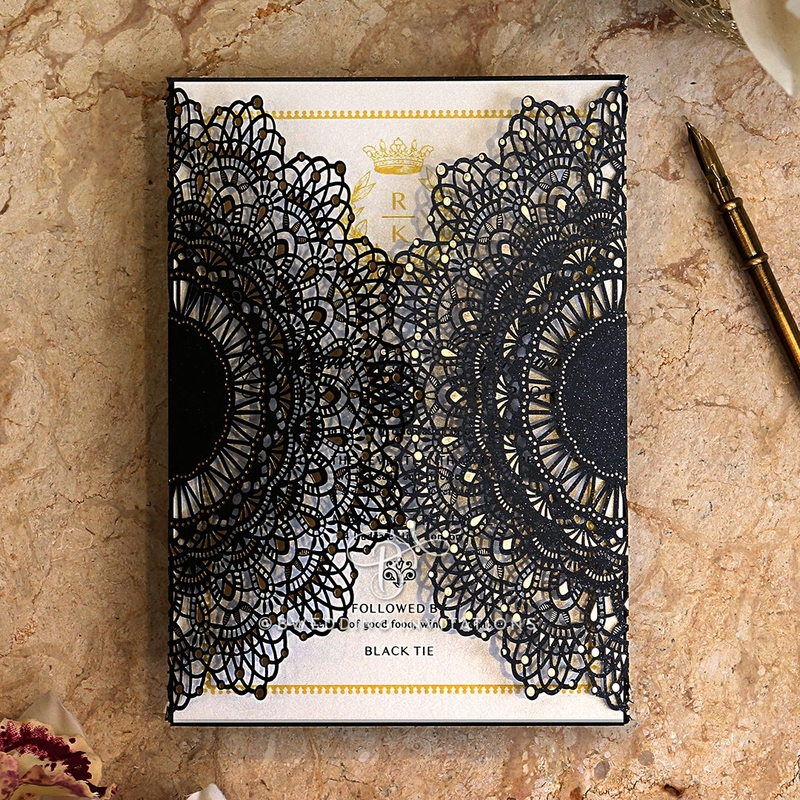 The doily pocket is intricately crafted using the latest in laser die cutting software to create the elaborate and precise doily details. 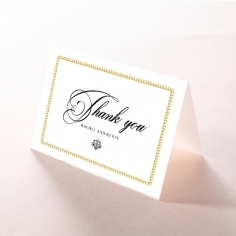 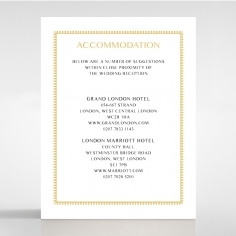 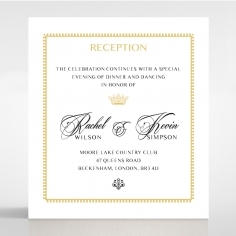 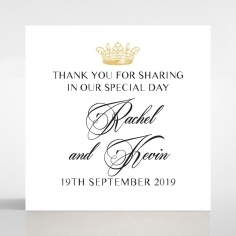 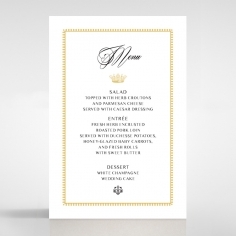 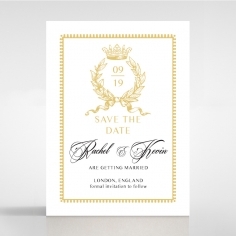 It features a gold coloured border and monogram with you and your partner’s initials, while equally elegant typography is used in printing your personalised wedding announcement. 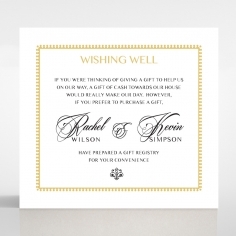 The appeal is grand enough without overwhelming the rustic vibe of your special day. 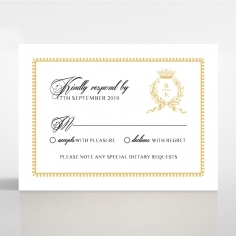 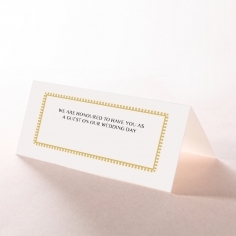 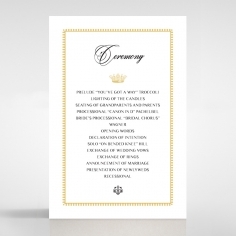 This invite comes with a complimentary envelope and foil seal stickers, as well as matching accessory cards that can be added at an extra cost.